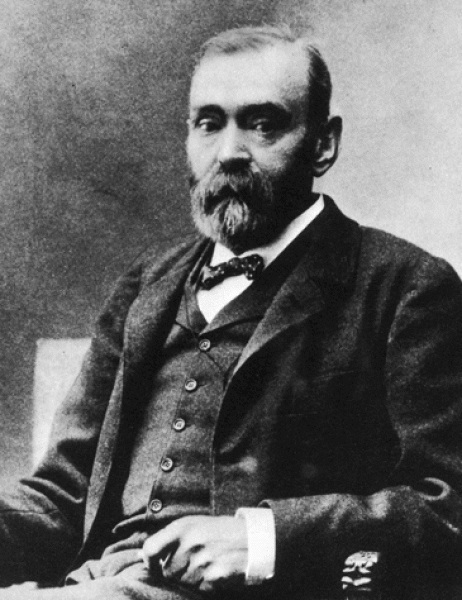 Alfred Nobel is remembered as the Swedish fellow behind the annual international prizes for peace, chemistry, literature, physics and medicine, given now for more than a century. But had it not been for his confused and incomplete last will and testament, Nobel’s name might be remembered differently — because he was also the inventor of dynamite, and grew rich on the development of lethal explosives. That will, thrice written and sorely lacking key details, is the latest installment of University of Washington Information School professor Joe Janes‘ Documents that Changed the World podcast. 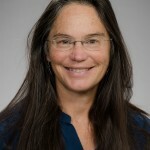 “I started with Nobel and the origin of the prizes, and discovered it’s yet another example of something everybody knows about — just not very much,” Janes said. He already knew the key detail that Nobel held the patent for dynamite and that his fortune came from developing various forms of it as well as gunpowder and nitroglycerine. This is said to have upset Nobel and prompt him to leave his money to good causes, which he stated in the third and final version of his will, though a 2013 article at Smithsonian.com argues that the newspaper does not exist and that the story is apocryphal. In his podcast, Janes discusses wills in general before moving to the specifics of Nobel prizes both good and ill, including one in 1949 for development of the pre-frontal lobotomy.